Join the Oregon DD Coalition GO! Project Advocacy Team in advocacy during the 2019 Legislative Session. They are available to give you information, training, and support on Advocacy Days in Salem. Schedule visits with your legislators. Wear something yellow to show unity on advocacy. Image of a digital drawing of a robot in a silver frame next to a succulent plant. Happy 2019! We hope everyone’s year is off to a good start. 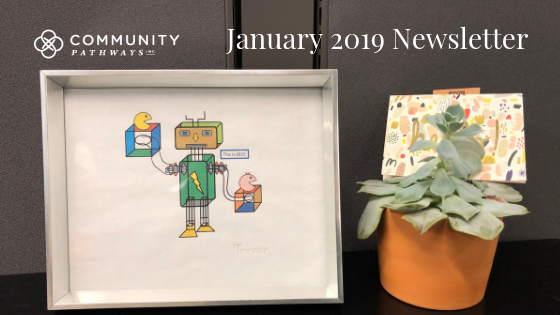 As Community Pathways heads into its 11th year as a support services brokerage, we're excited to be reviving our newsletter. 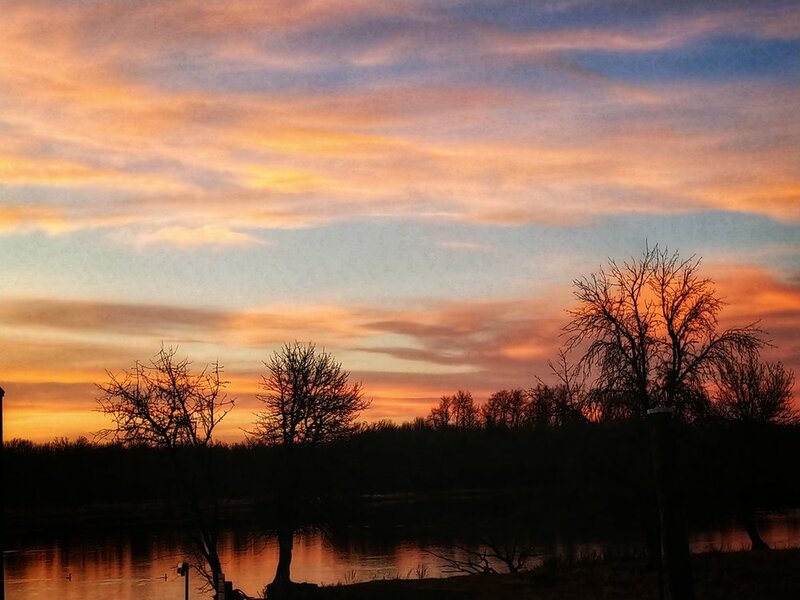 For a recap of 2018, we invite you to read our December 2018 Newsletter. We'll be sharing our newsletters in print (available at our front desk), via email, on our website, and on Facebook. Stay updated by joining our mailing list at www.communitypath.org and follow and like us on Facebook. 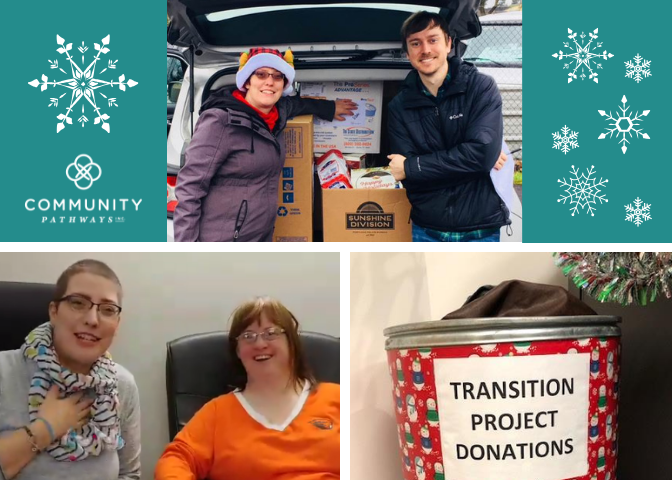 Our goal is to feature a different topic and person-- whether an individual we serve, a CPI staff member, or a self-advocate--in each newsletter. Included will be information about upcoming events, changes to DD services, and opportunities for individuals and their support providers to meet and grow in community. Collage image of computer code. Stock images. Interest in tech is big in Portland, and customers of Community Pathways are no different in their pursuit of opportunities to learn about and network in the field of tech and robotics. Many people choose to pursue their interests through activities provided by tech and maker groups. Some of these groups in the Metro area include Free Geek, PDX Node, PDX Hackerspace, and Fidgetech. Some individuals also choose to pursue their interest through community college, taking classes that interest them and working with the campus disability services to arrange for necessary accommodations. While community college can be a great way to learn for some individuals, the prerequisites and formal requirements can also be frustrating to people who prefer a more hands-on, application-based approach to learning. Some customers of Community Pathways find it most helpful to work with support providers who can assist them with self-directed learning. One such support provider is Scott Sheldon. In describing his role providing support to tech-interested individuals with a disability, Sheldon explains that he tries to support their learning style by finding information that is presented in a way that is accessible to the individual. Image of a Gigabyte motherboard. Stock image. During a recent meeting with a customer of Community Pathways, Sheldon and the individual explained that the key to their success in learning about tech and robotics has been to work directly on the computer rather than read about computer programming in the abstract. For certain individuals it is easier to process information when they are able to see clear, concrete (and often visual) examples of what they are learning, whether those examples are presented in person or on a screen. Sheldon and the individual share that instructional videos can be a great learning tool. 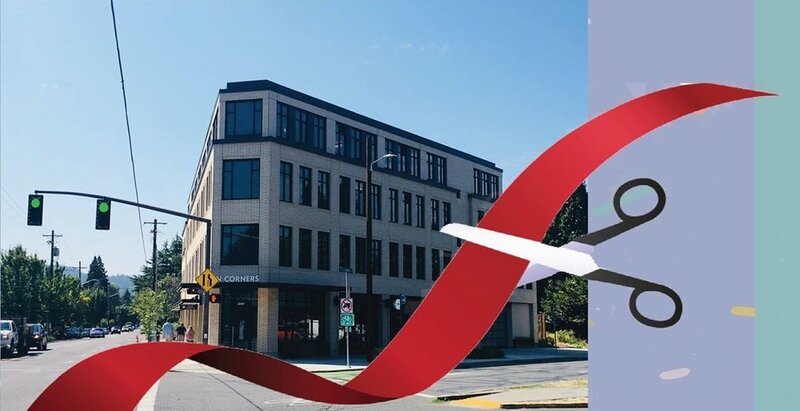 They note that Lynda, which provides instructional videos in many areas including web development and software development, can be accessed at no cost through Multnomah County Library. Not all learning has to be solitary or computer-based. Sheldon and his tech-interested clients also explore local groups such as PDX Hackerspace, explaining that visiting these groups is a great way to learn about the different areas of tech. Tech is a broad area. It includes database programming, robotics, web coding, soldering, and more. Groups in the Portland area provide opportunities to explore everything from robotics to java scripting. There are many ways for people to discover what they are passionate about. 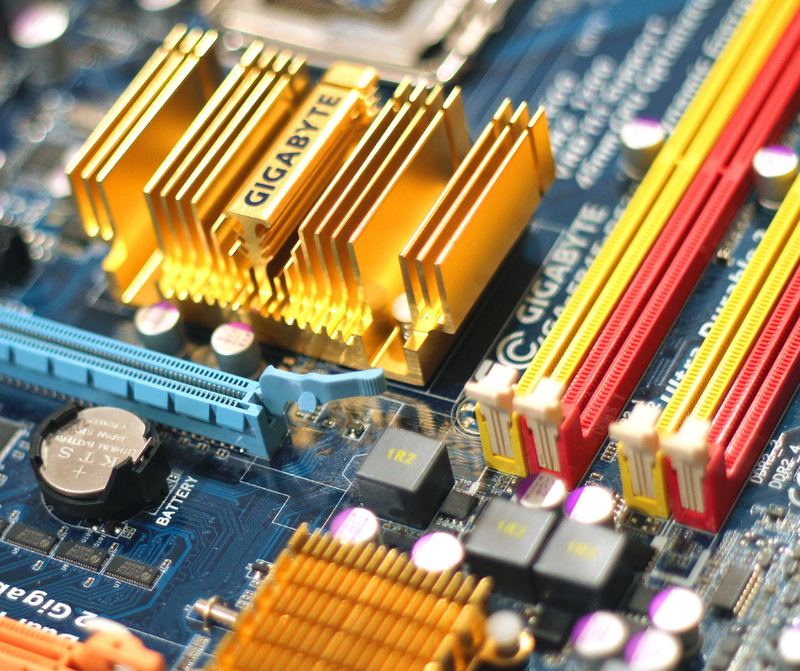 Image of computer hardware. Stock image. 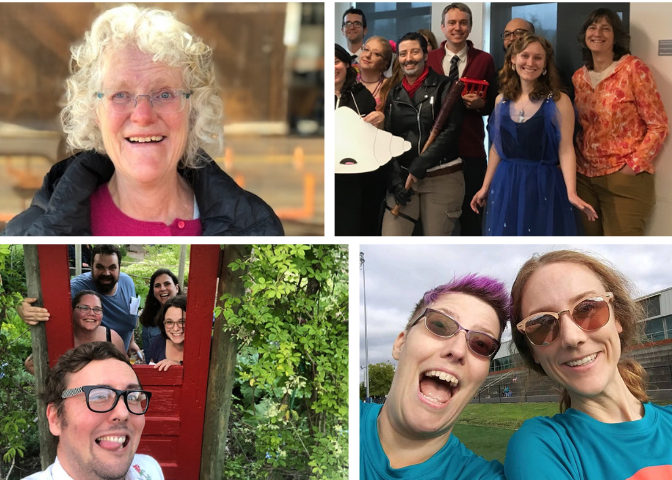 To find tech and maker groups, Sheldon and customers of Community Pathways recommend using Calagator, a Portland area tech community event calendar. 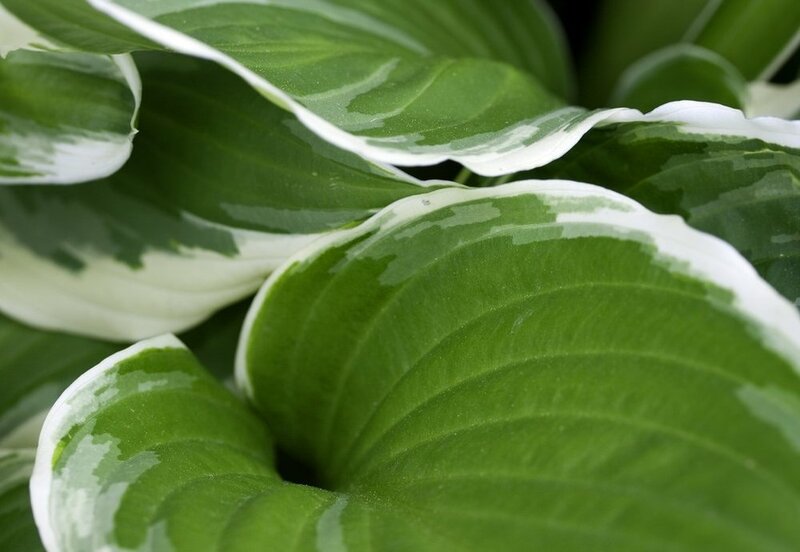 It is also possible to find groups that are specifically organized with developmental diversity in mind. One such group is Community Workshop, a provider agency with in-house tech activities. Another resource is Fidgetech, a local group organized by people with autism for people with autism. Their mission is to create a purposeful, supportive community for young adults on the autism spectrum to learn technologies, uncover interests and talents, develop technical skills, and achieve educational, work, or personal goals. Participating in groups and events with the support of a provider can help individuals with a developmental disability learn how to handle unfamiliar expectations, navigate social interactions, and effectively advocate for their needs and goals in a group setting. 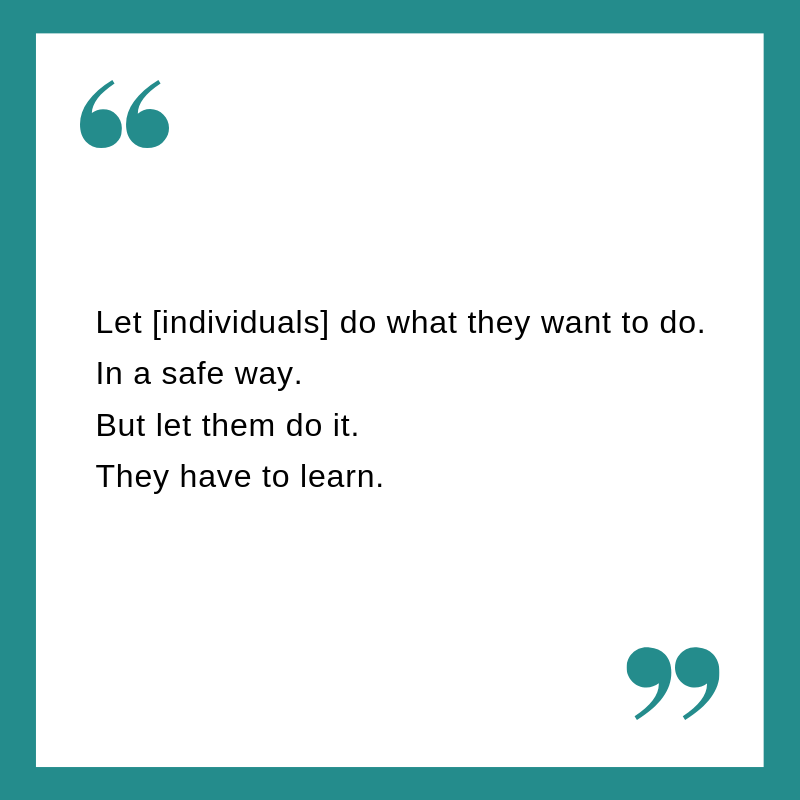 We are glad to see individuals and customers of Community Pathways pursue learning—whether it’s self-directed or through school—with the support of their providers to gain knowledge and skill sets that will be useful to them in every day life and employment. Image of smartphone modules. Stock image. PDX Hackerspace is a membership based organization that provides space for makers, tinkerers and hackers. Visit one of their open houses to learn more. Free Geek aims to ‘create digital equity through environmental sustainability’ by recycling and refurbishing donated technology and givingit back to the community at no or low cost. PDX Node is a Node.js user group in Portland that organizes meet ups twice a month. Fidgetech is a community for young adults with autism to learn technologies, discover their interests, develop technical skills, and work toward achieving their goals. 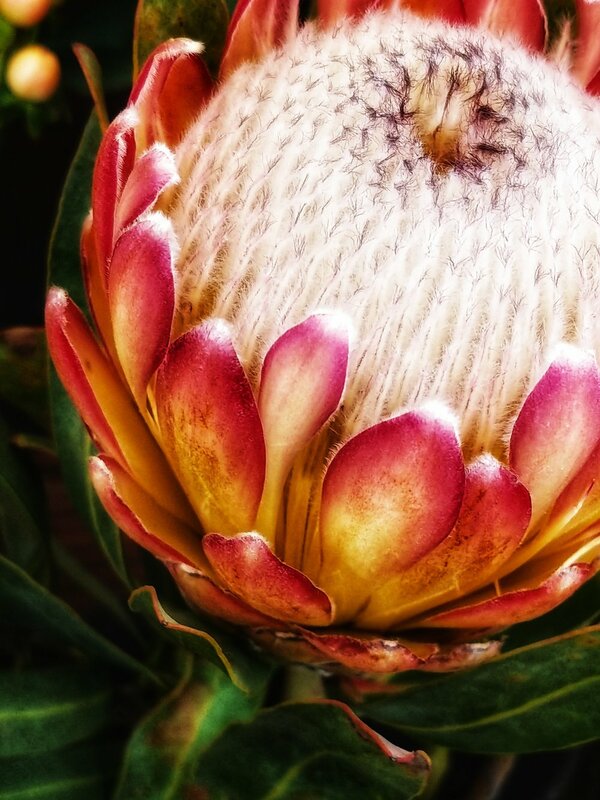 Calagator is a unified event calendar for the technology community in Portland. Community Workshop: Ray Flores, General Manager. Scott Sheldon: Provider and Provider Agency. *Please note, this list is based on the recommendations of customers of Community Pathways and their support providers. 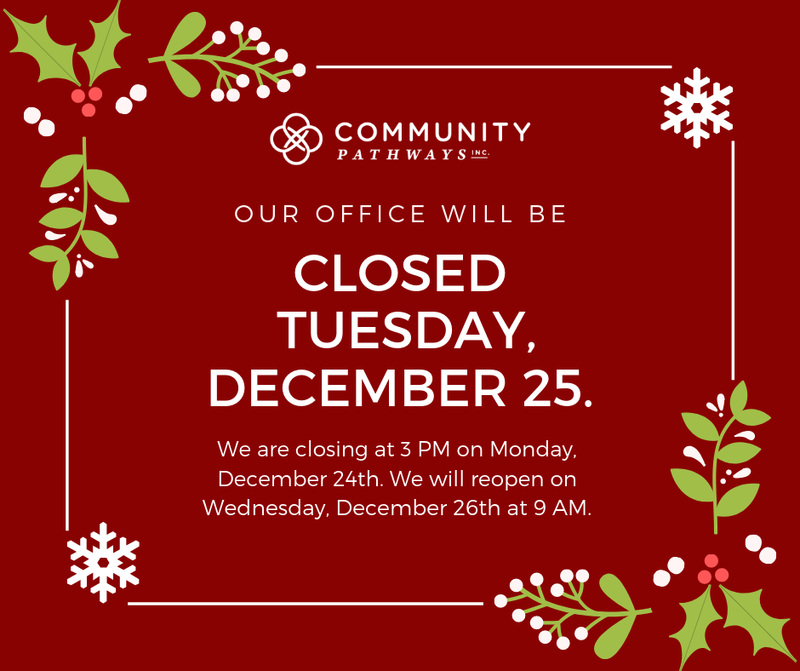 If you are a PSW or provider agency and would like to share about your services with Community Pathways, please call our provider specialist at (503) 935-5243 ext. 245. Thank you! On Saturday, December 22, 2018 several members of the CPI team and their families volunteered to deliver food and toy boxes to individuals and families in need of assistance during the holiday season. 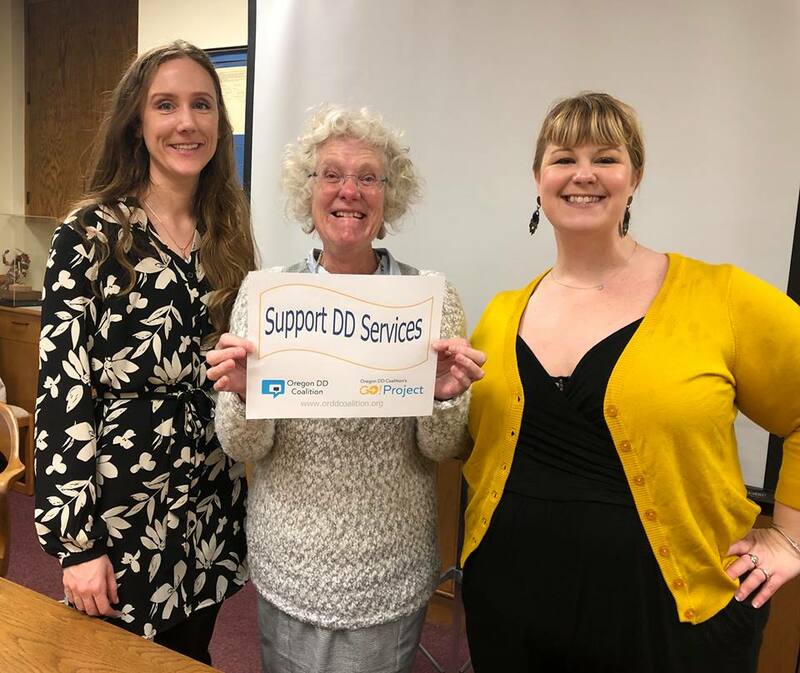 Leading our team was PA Arlen who volunteers with DDAC (Developmental Disabilities Advisory Committee), helping to provide feedback to the Portland Police Bureau on issues affecting individuals with disabilities in the community. 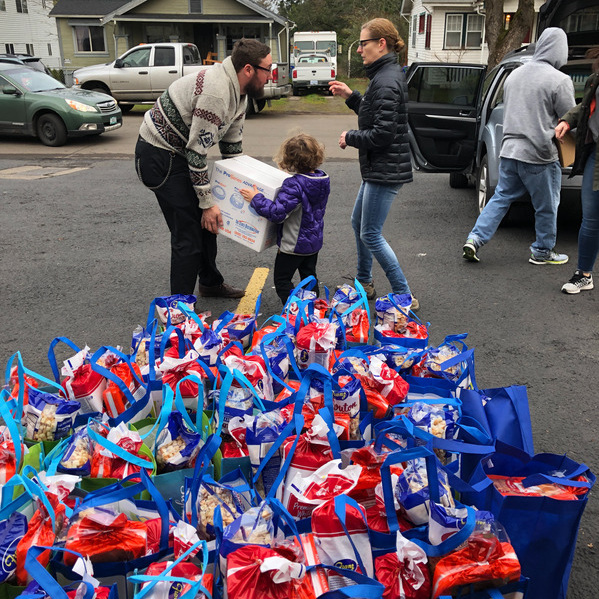 For the last four years, DDAC has partnered with Sunshine Division (Portland Police Bureau) and Toy and Joy Makers (Portland Fire and Rescue) to collect and deliver toy and food boxes to families in need of assistance. These organizations and many more do great work all year round. We hope you check them out! Contact your PA if you would like assistance signing up for a delivery in December 2019. 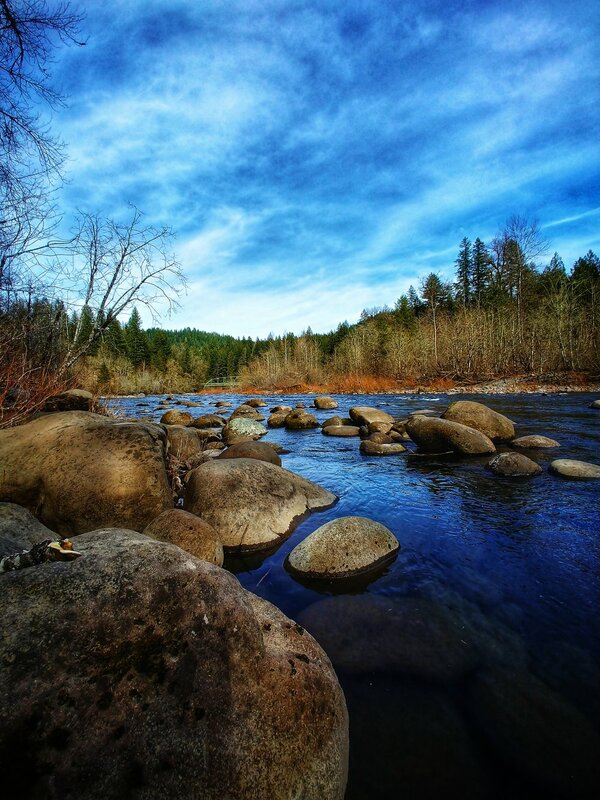 Where: Clackamas County ESD (13455 SE 97th Ave.) in the New Era/Spring Water Room. 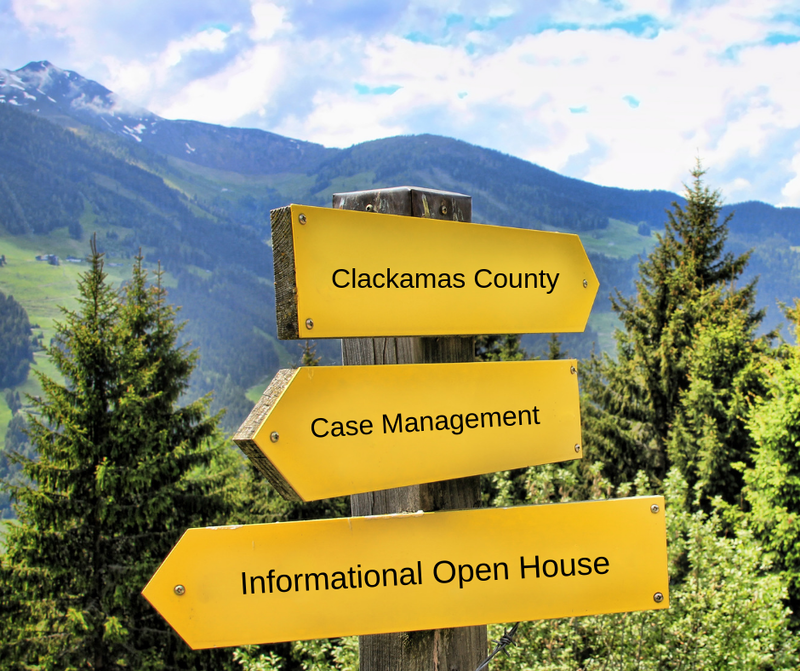 Who: Anyone interested in learning more about case management entities (CME) and support services available to adults with a developmental disability living in Clackamas County. Why you should come: Learn about eligibility, funding, and more about brokerage support services available to adults with a developmental disability. Meet with representatives from Clackamas CDDP and five Portland area brokerages serving Clackamas County. Ask questions. Get informed. For more information, visit the Facebook event page or call Community Pathways at (503) 935-5243 ext. 228. Image of the the Art Gallery at Seven Corners Collaborative visible from SE Division Street. Courtesy of CPI. Image of a pencil color drawing. Courtesy of CPI. 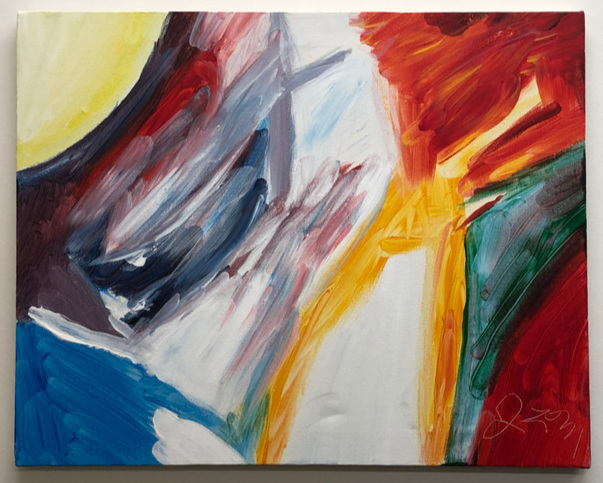 Seven Corners Collaborative (2475 SE Ladd Ave) exhibits feature works by artists who experience a developmental disabilities and rotate throughout the year. Questions? Call 503-292-4964. Multnomah County I/DD Art Show and Reception is seeking art submissions from customers of CDDP and Brokerage services in Multnomah County. Registration closes February 7th. The opening reception is on February 26th. Questions? 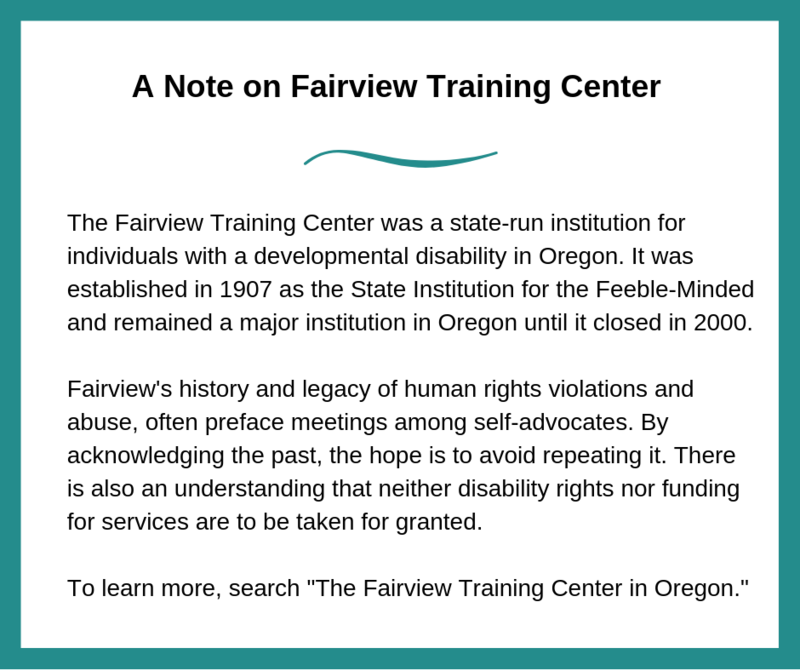 Contact a PA, or call Natasha at Multnomah County at (503) 988-6273. 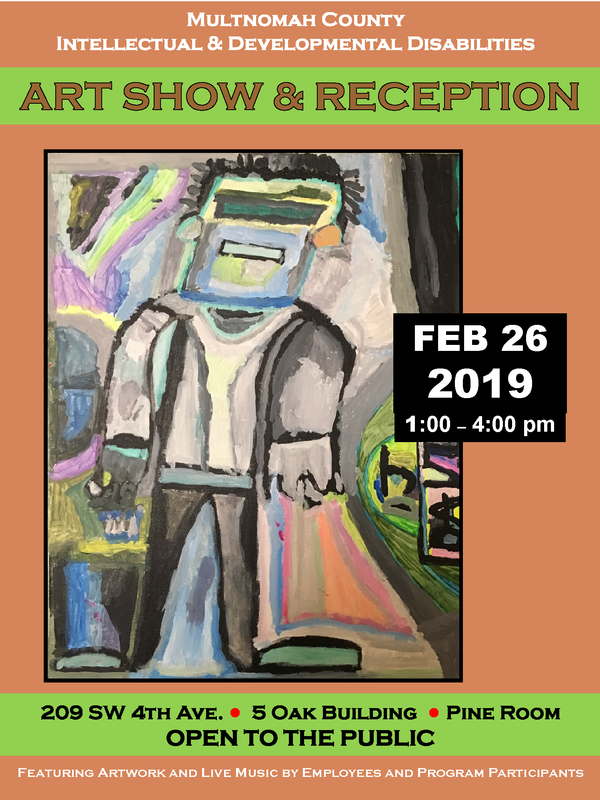 Image of event flyer for the Multnomah County I/DD Art Show and Reception on February 26, 2019, 1-4 PM, at 209 SW 4th Avenue. Courtesy of CPI. Questions or comments about Art Around Town? Image of Kaaren, a Portland area self-advocate named 2018 Self Advocate of the Year by OSAC. Image of DJ Lamar, a Portland area DJ and self-advocate. The Oregon DD Coalition's GO! Project is hosting DD Advocacy Days at the State Capitol in Salem. Join self-advocates speaking to legislators. 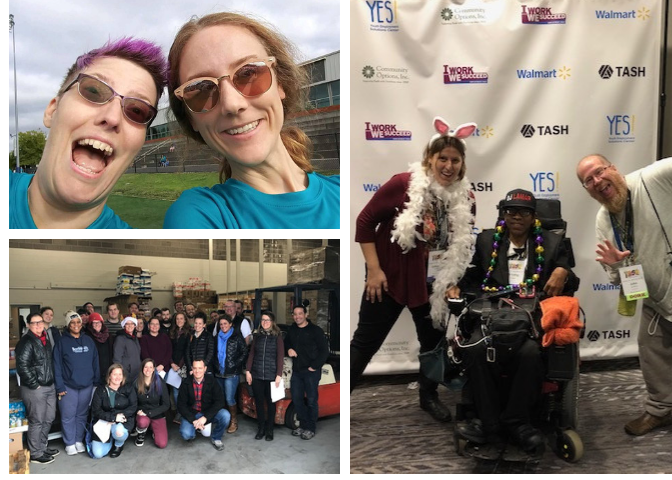 Started in 2017, BAM is organized by Self Advocates Taking Action with the support of Community Vision, Community Pathways, UCP, Mentor, Independence NW, Inclusion, and SDRI. 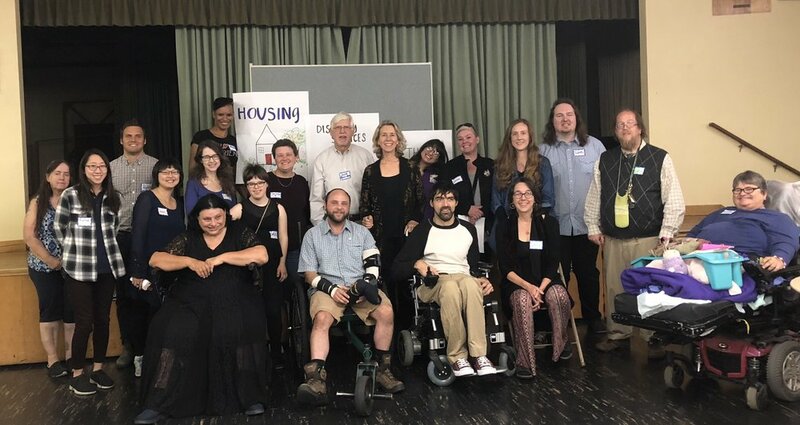 Join self-advocates in addressing issues faced by adults with developmental disabilities living in the Portland area, including Housing, Health Care, and DD Services. Contact Jen Knapp at jknapp@cvision.org or call Kristine at (503) 935-5243 ext. 228. Contact a PA, or contact Kristine at (503) 935-5243 ext. 228 or kolson@communitypath.org.